The PGA TOUR’s Valspar Championship is what brought me to Innisbrook, a Salamander Golf & Spa Resort. 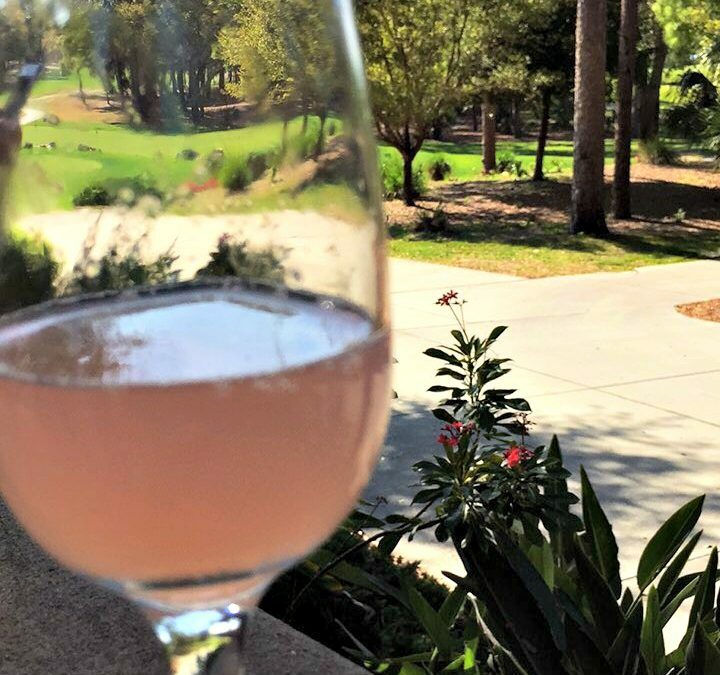 Along with other local bloggers, I got to experience both the excitement of the Valspar Championship and the luxurious, family resort that is Innisbrook. 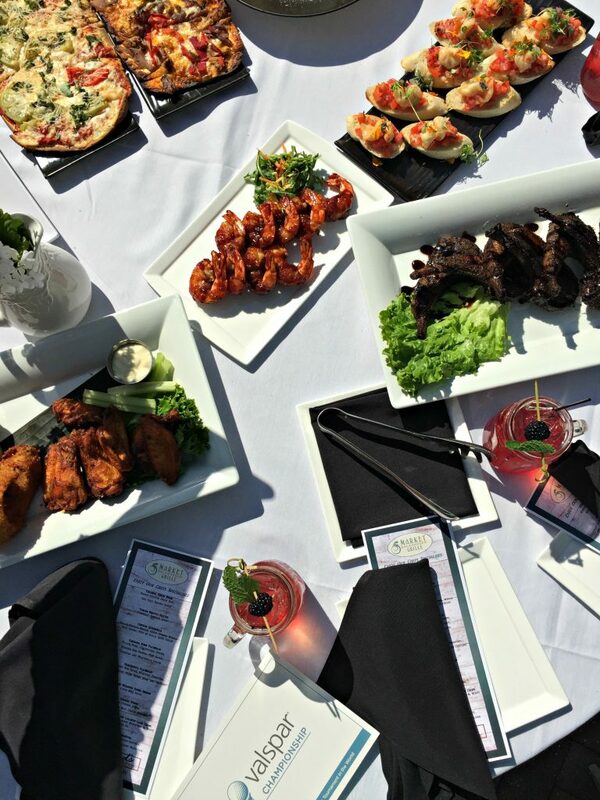 We started our afternoon at the new Grape & Grain venue, where celebrity Chef Ming Tsai, host and producer of Simply Ming, hosted a cooking demonstration and meet & greet for all attendees. 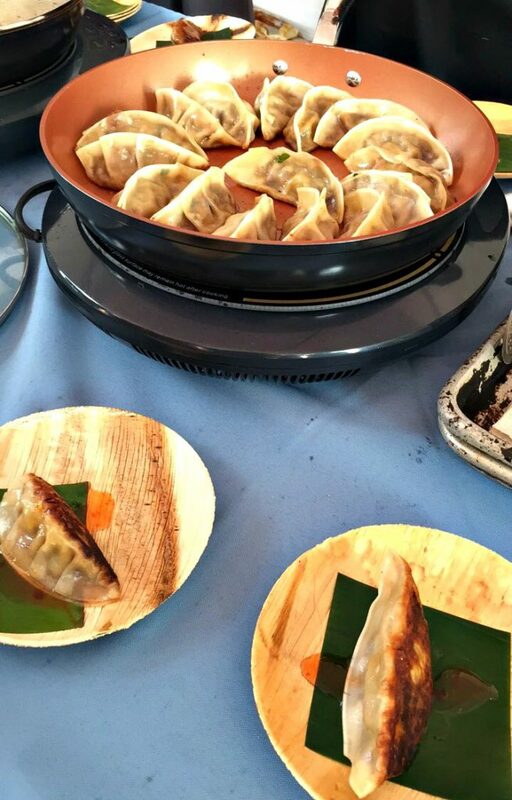 Chef Ming Tsai was cooking up delicious Red Roast Duck Potstickers of us, while giving us the history of the pot sticker. 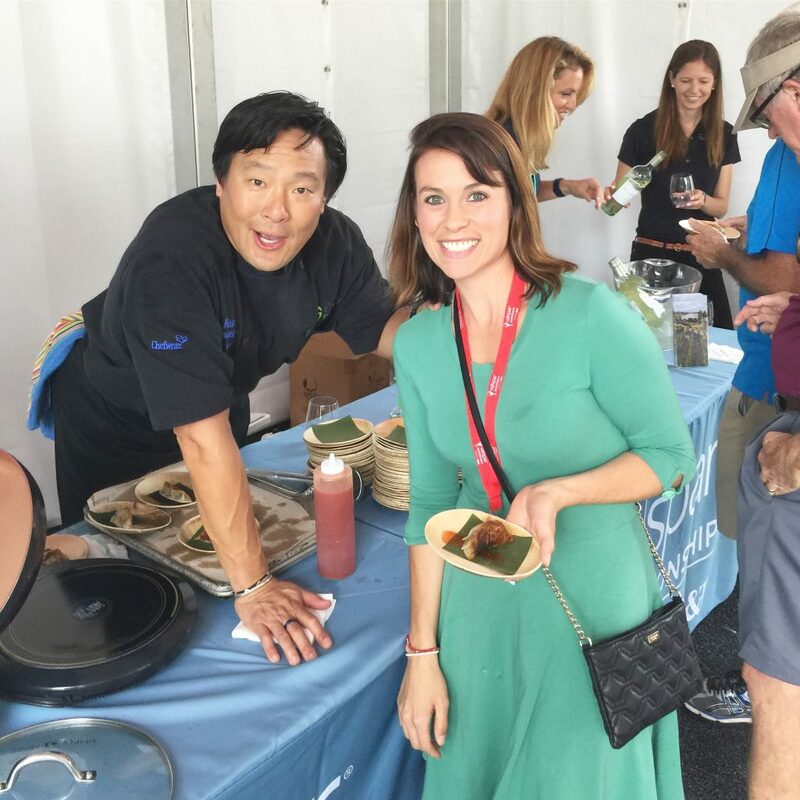 Chef Ming Tsai also humbly chatted about how he became a chef and showed us his heart while speaking about Family Reach, a financial lifeline for families fighting cancer. Family Reach grants help families in financial crisis, due to cancer, cover costs of everyday living, mortgage, transportation, utilities, and other uncovered medical costs. 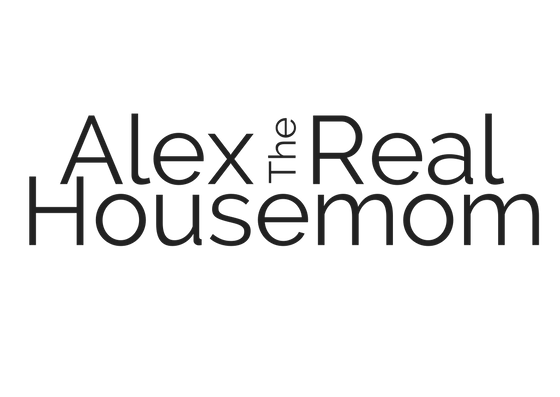 Visit their website for more information on how to help and/or donate. More than 80% of your donations go directly to support families in need. 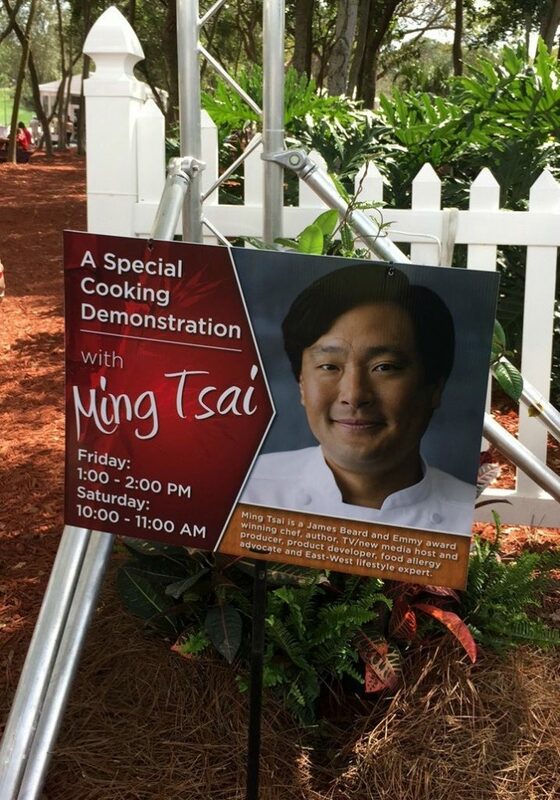 It was such a pleasure meeting Chef Ming Tsai and getting out appetites started! Afterwards, we ventured around the Copperhead Golf Course on our way to Market Salamander Grille for lunch. 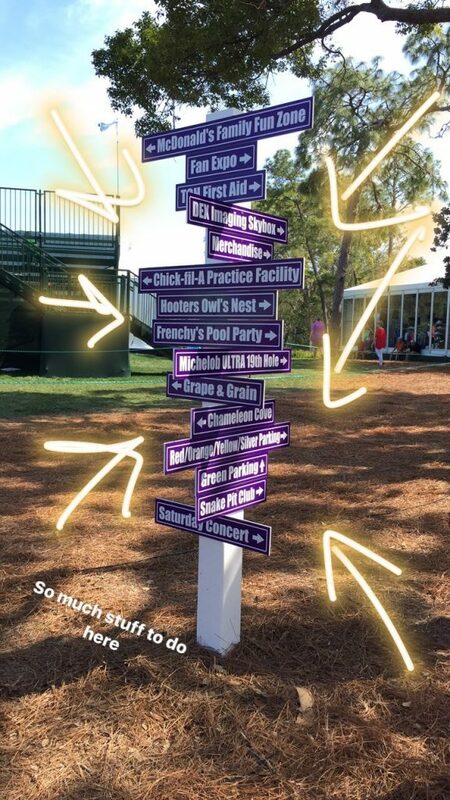 There is so much to do at the Valspar Championship, I think this sign says it all! From family fun zones, pool parties, and a wine and spirits lounge… to a 50-ton, 20-foot tall chameleon sand sculpture! 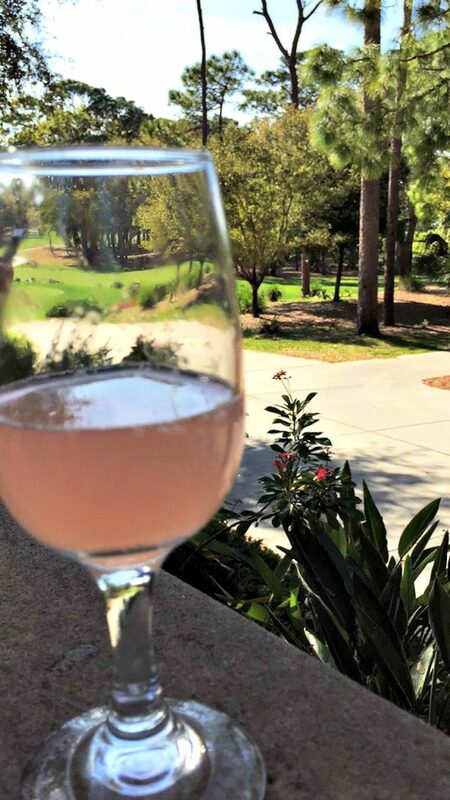 Even if you aren’t much of a golf fan, you are sure to find something you enjoy at the Valspar Championship. They’ve really put their all into making it an event for everyone. 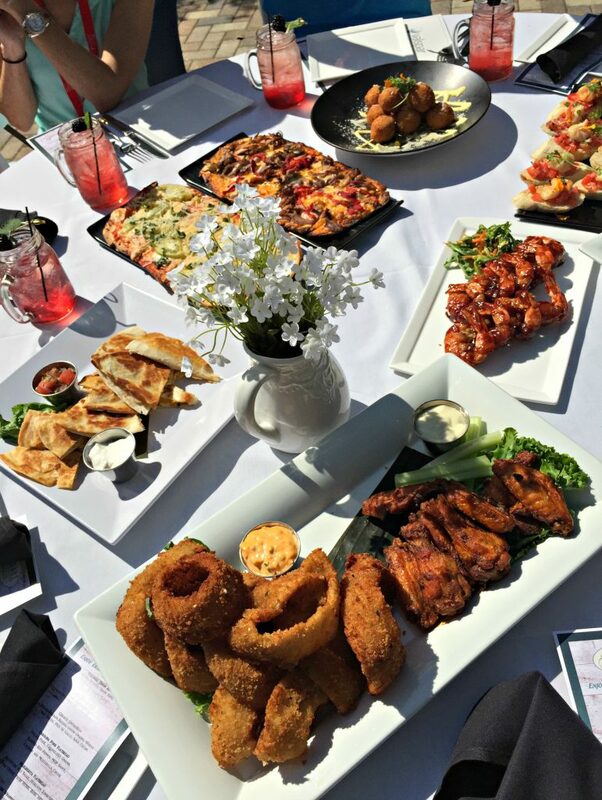 Once we made our way to Market Salamander Grille, we were greeted with an amazing array of food prepared by their new Executive Chef Thomas McKinney-Stehr. Along with a Blackberry Bourbon Fizz to quench our thirst, we were treated to a table littered with Chicken quesadillas, Colossoal onion rings, Tuscan risotto fritters, Margherita flatbread, Carolina pork flatbread, Bacon wrapped jumbo shrimp, Chicken wings and Kona crusted grilled lollipop lamb champs. The food was insanely good and the view can’t be beat! 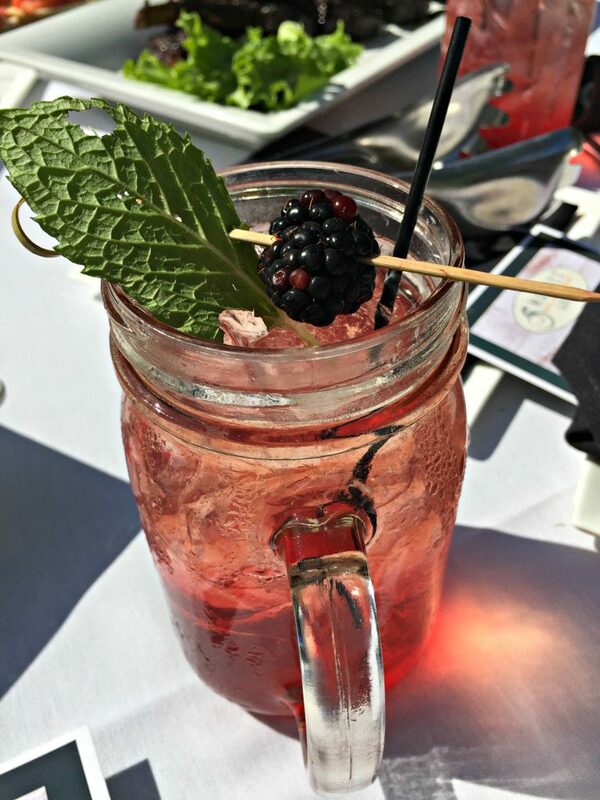 After the extravagant lunch, we were left to enjoy ourselves on the Market Salamander patio with a Goose Patch cocktail (Grey Goose Vodka, House Made Watermelon Shrub, Prosecco) and to enjoy the rest of the Valspar Championship! 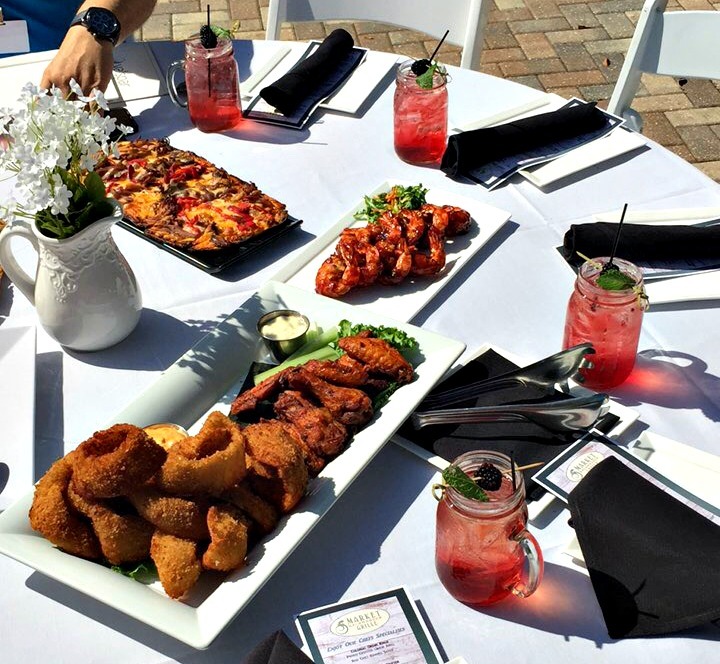 All restaurants on Innisbrook property are open to the public, despite being inside a gated community! Just tell the gatekeeper you’re going to dinner! This is my second year attending the Valspar Championship at Innisbrook Resort and I couldn’t recommend it enough. Not only is there something for anyone and everyone in the family to enjoy, it’s offbeat from our usual weekend plans. 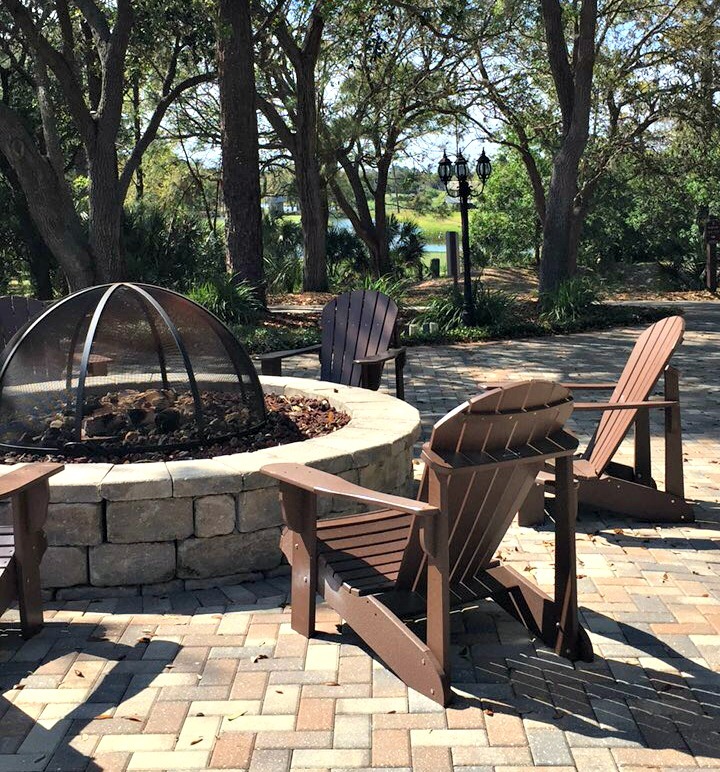 For more information on Innisbrook and all Salamander resorts, visit their website or Instagram! 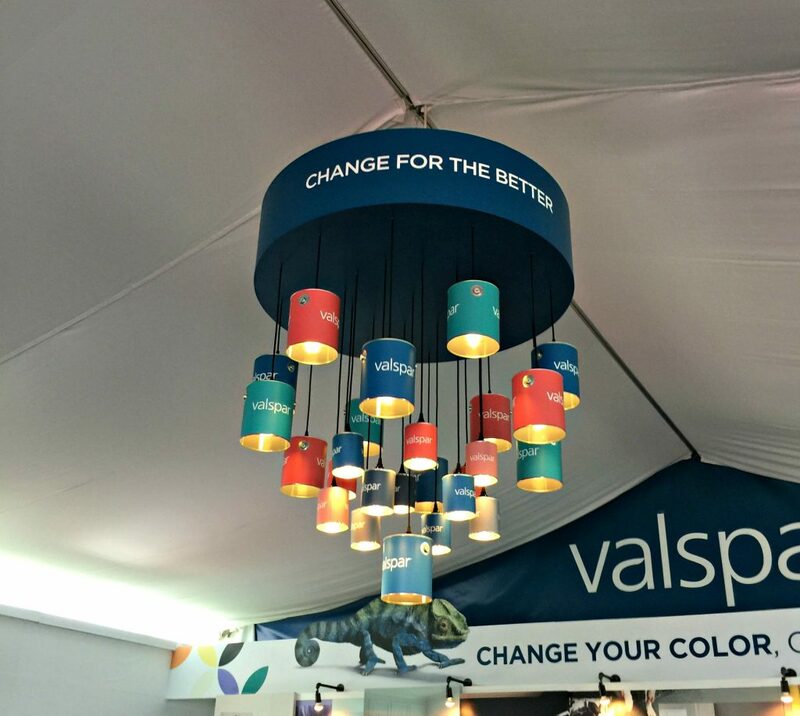 The Valspar Championship will be back next year, March 5 – 11, 2018! 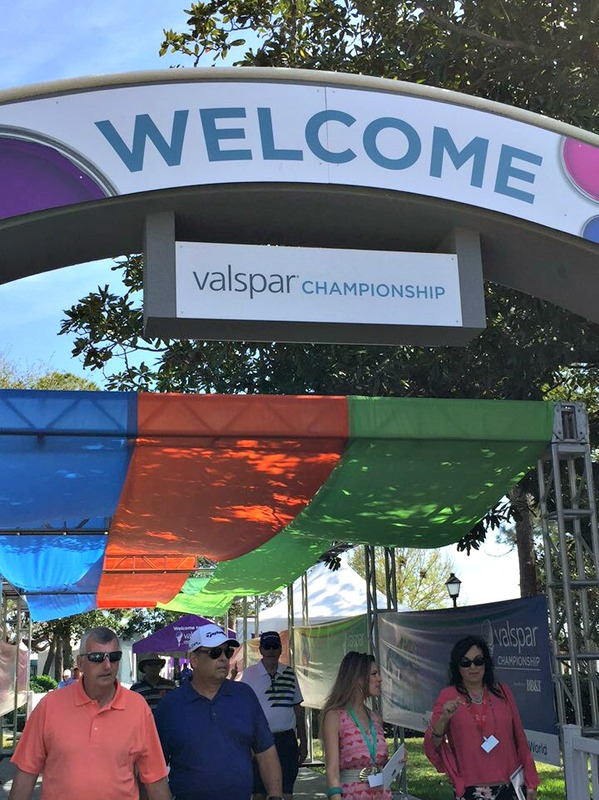 **In exchange for social media love and blog posts, I received VIP access to a Blogger luncheon and tickets to the Valspar Championship. As always, all opinions are my own.